The colour of beechwood honey is based on seasonality. 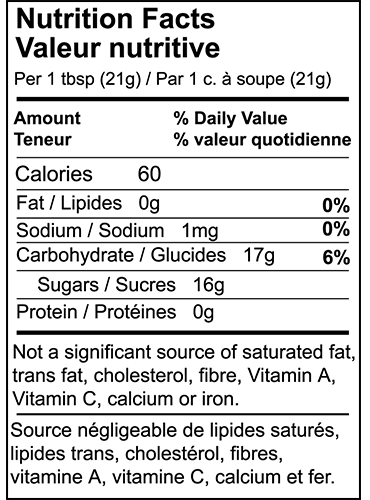 Honey produced in the spring is auburn in colour and falls under the Light Amber category in the Pfund colour grading system. 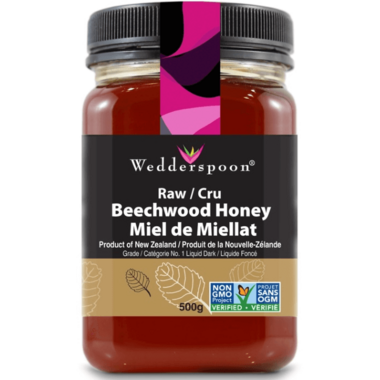 Beechwood Honey is produced by bees who gather the sweet aromatic nectar that appears like dew on the Beechwood trees of New Zealand's rainforests.